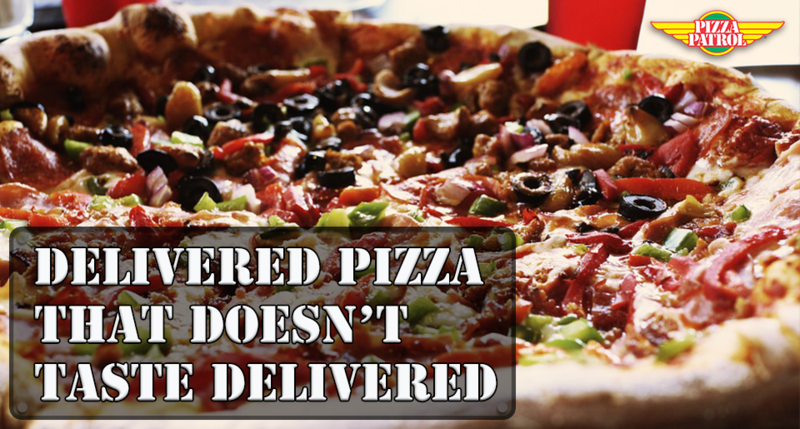 Delivered pizza that doesn't taste delivered. Seven days a week! 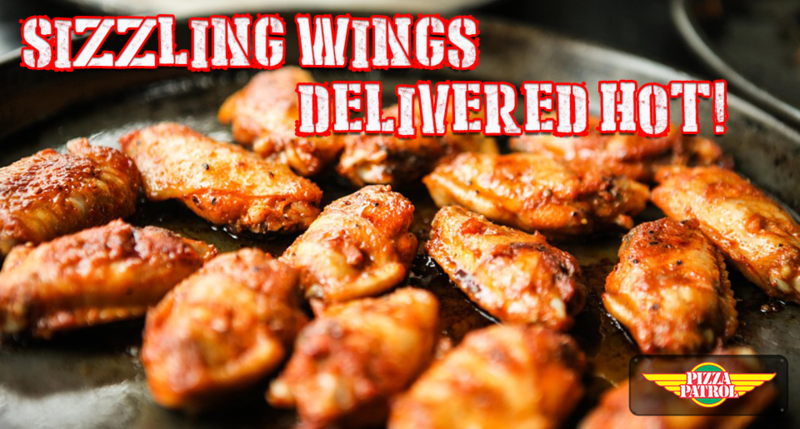 Delivery available from 8:00 AM - 4:00 AM Sunday thru Thursday and 8:00 AM - 5:00 AM Friday & Saturday. 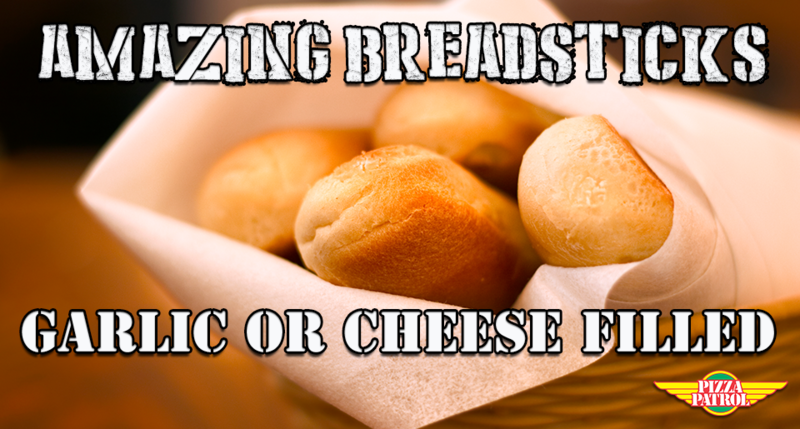 Text "Pizza" to 35270* for deals, discounts, and exclusive VIP offers! 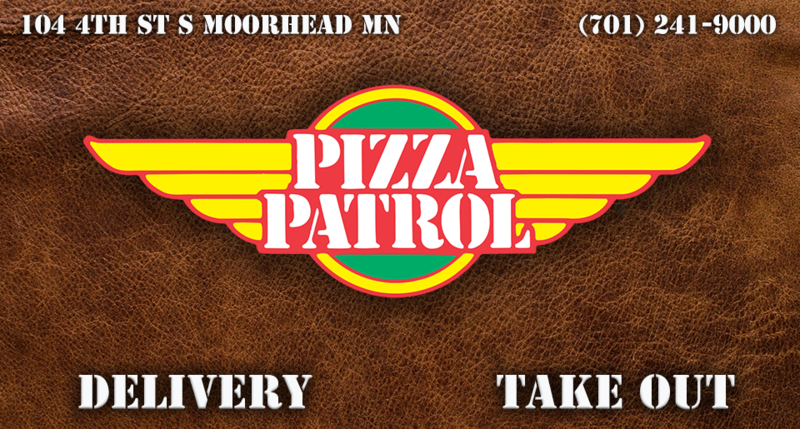 At Pizza Patrol our delicious golden fresh crust is topped just the way you like. 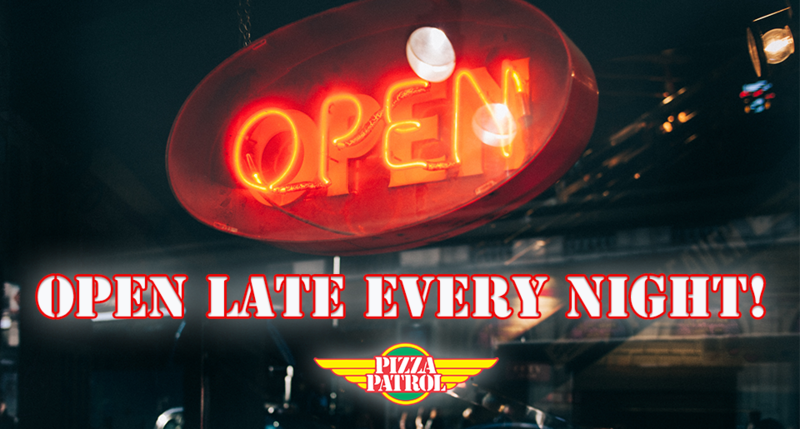 OPEN LATE seven days a week! 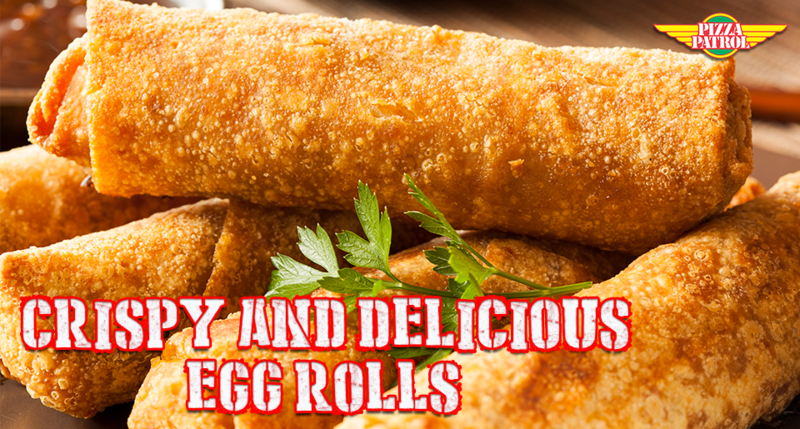 Delivery available from 8:00 AM - 4:00 AM Sunday thru Thursday and 8:00 AM - 5:00 AM Friday & Saturday. Cash and all major credit cards are excepted: Visa, MasterCard, Discover and American Express (Sorry No Personal Checks) Prices do not include tax... $1.75 delivery fee not included in menu price. Delivery not available in all areas.